Update 19 September: Motorola has officially confirmed that Moto G4 Plus will get Android Oreo. Update 15 September: Motorola India deleted its tweet for Android Oreo. Update 15 September: Motorola via a tweet has confirmed that Moto G4 Plus will receive Android Oreo. Motorola just announced the list of devices that will receive the latest Android 8.0 update. The list includes 12 devices viz. Moto Z, Moto Z Droid, Moto X4, Moto G5, Moto G5s etc. 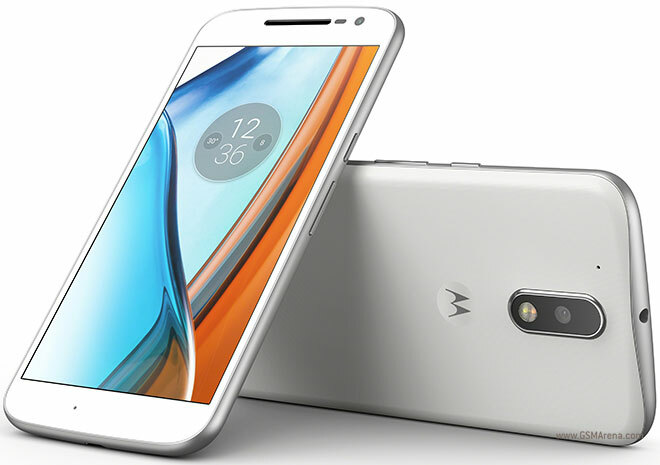 However, we have some bad news for Moto G4 and G4 Plus users. Unfortunately, as per Motorola’s list, Moto G4 and G4 Plus won’t get Android 8.0 Oreo update. Motorola clearly mentions that the list they have published is a “full list”. This is awful since Moto G4 is just a year old device and has received only one major update till date i.e. Nougat. Sorry Moto G4 users, we are helpless. But, on the bright side, if you want Oreo on your G4 Plus, you can install it from LineageOS 15 ROM, which for the unawares is a custom ROM. You can download the Lineage OS 15 ROM and also check the installation instructions here. The LineageOS 15 ROM is also available for other Motorola devices such as Moto G5 Plus, Moto X Play, Moto G, Moto G2, Moto X2, Moto E2, etc.